Spruce up your nest with these tech-savvy decorating tips and tricks. 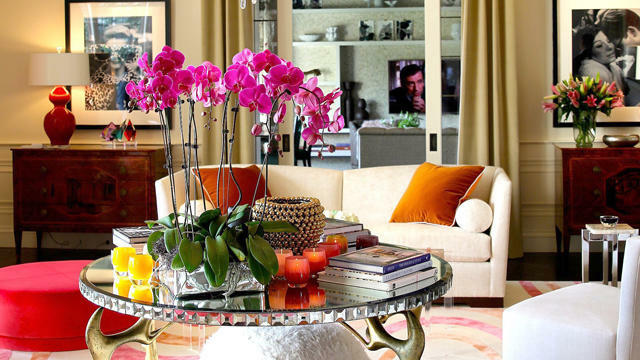 8 decorating apps your home needs now. 12 techie gifts for your holiday list. 8 sources for high-end used appliances. Home rituals that no longer exist because of technology.